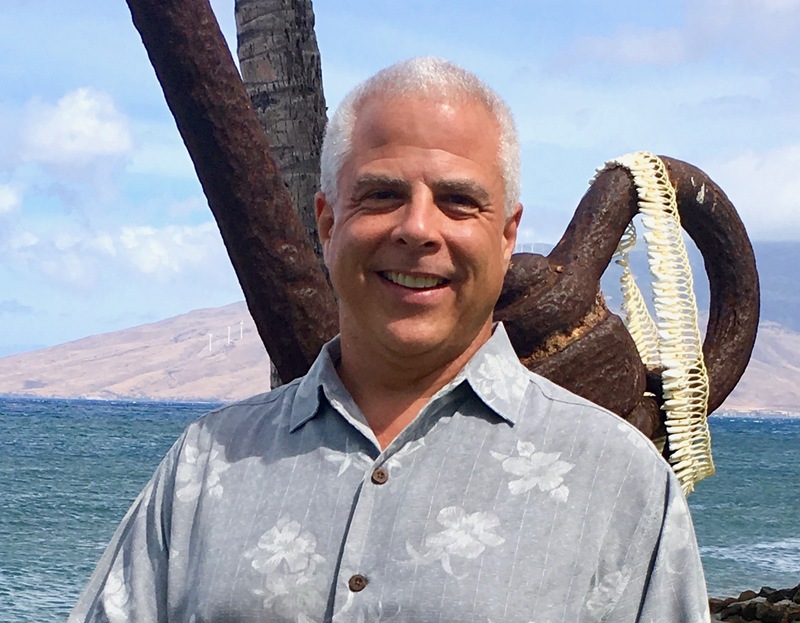 Just 10 minutes west from the Kahului Airport is Wailuku, a commercial center and the county seat of Maui’s government. Nestled at the foot of the dramatic West Maui Mountains, Wailuku is the gateway to lush Iao Valley, once a sacred burial ground for Hawaiian chiefs and home to the iconic Iao Needle. There are charming wooden storefronts around Market Street, showcasing dozens of family businesses, many of which have been in continuous operation for generations. These off-the-beaten-path “Mom and Pops” are home to local favorite shops, restaurants and bakeries. 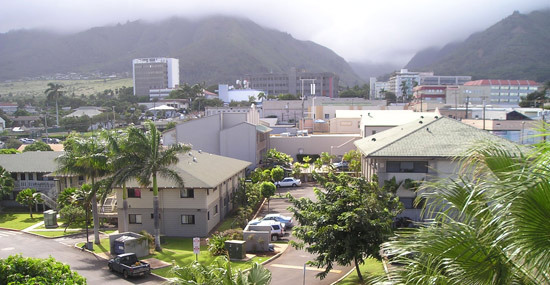 Wailuku has more than 23 fascinating historical and cultural attractions, including Kaahumanu Church, the Bailey House, Pihana Kalani Heiau and the Iao Theater, built in 1927. 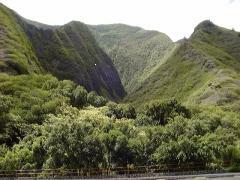 For all nature lovers, the Hawai‘i Nature Center is found in Wailuku. Ka‘ehu Beach is also popular. There are many parks that can be enjoyed including the Mokuhau Park, Kepaniwai Park, and Wells Park.